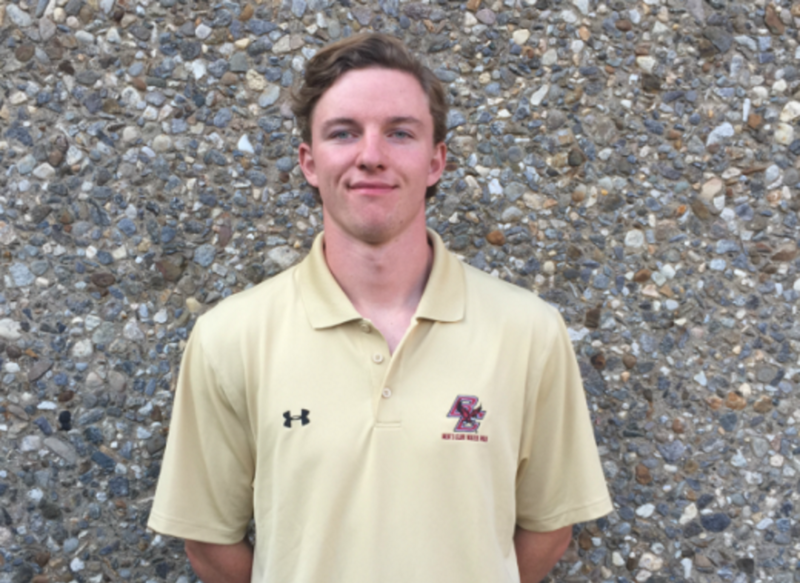 Ian is in his junior year studying math and pursuing a premedical track in the school of arts and sciences. 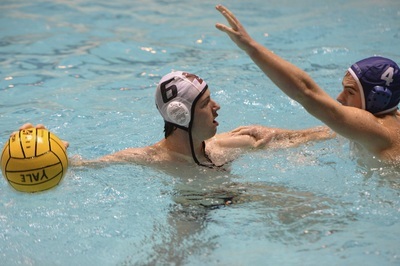 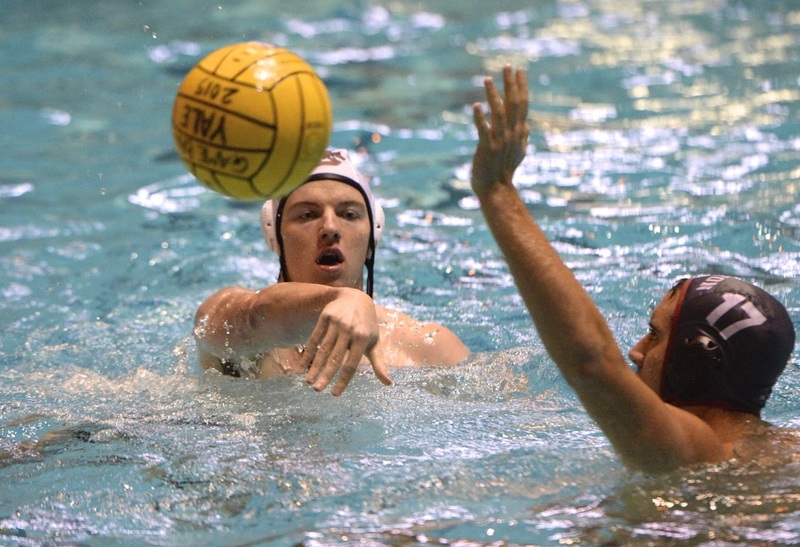 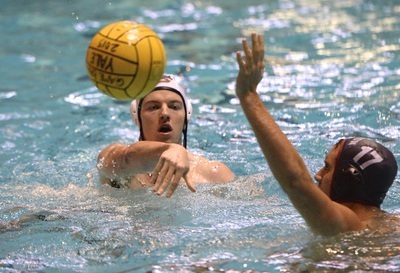 Ian has been playing water polo competitively since his freshman year and prior to that swam competitively for twelve years. 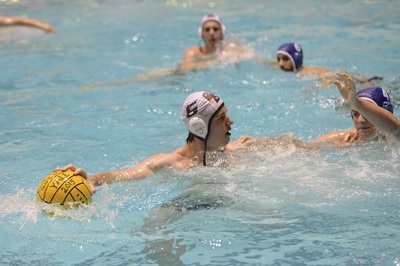 From Glastonbury, Connecticut, Ian attended Northwest Catholic High School where he was a state finalist in swimming every year and led the team in points his last season at Northwest. Ian is a triplet and enjoys competing in the pool with his two brothers.